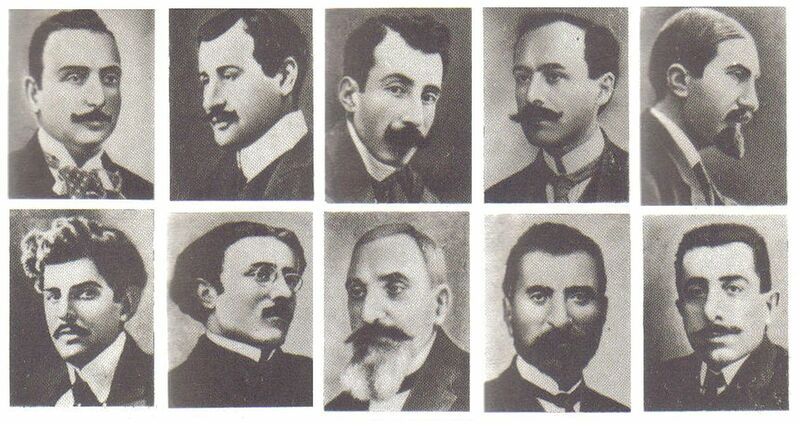 4/24 commemorates the deportation of Armenian intellectuals on 24 April 1915 from Constantinople (now Istanbul, Turkey). 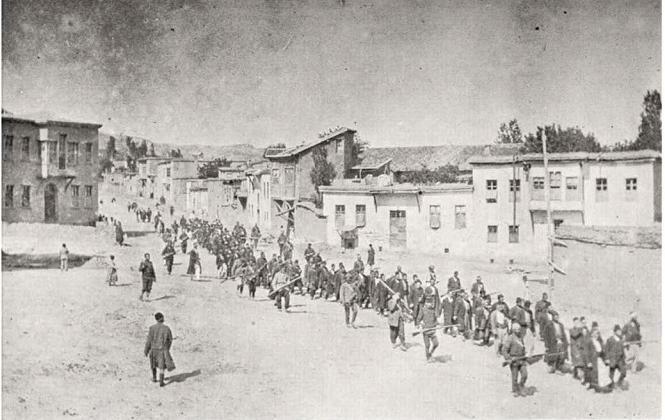 235 to 270 Armenian intellectuals were arrested that day. 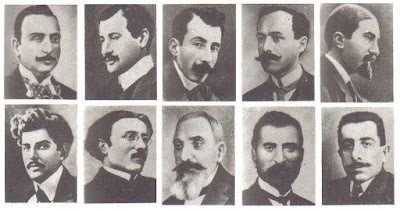 Eventually 2,345 prominent Armenian leaders were detained. The event has been described by historians as a decapitation strike, which was intended to deprive the Armenian population of leadership and a chance for resistance. These detainees were later relocated within the Ottoman Empire. 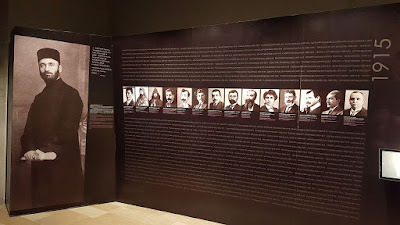 Most of them ended up murdered by the government. 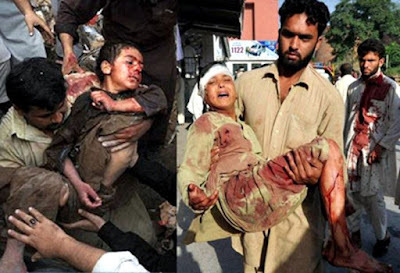 ...and systematically murdered in forced death marches through the Syrian desert and in concentration camps. 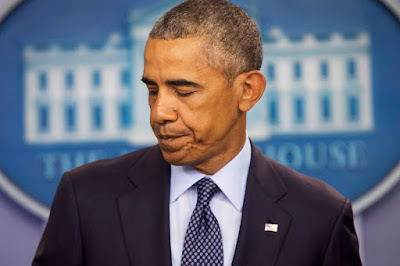 Barack Obama Promised That When He Was President The US Would Finally Recognize What Happened As a Genocide. But he never kept his word. Apparently recognizing a well documented historical crime that happened 100 years ago would be too embarrassing for the modern government of Turkey, an important US military ally in the region. 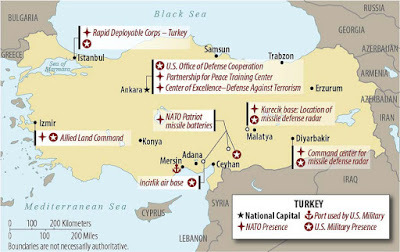 So the reason the White House won't recognize all those brown people's deaths, is so it can keep killing brown people in the Middle East from bases in Turkey. 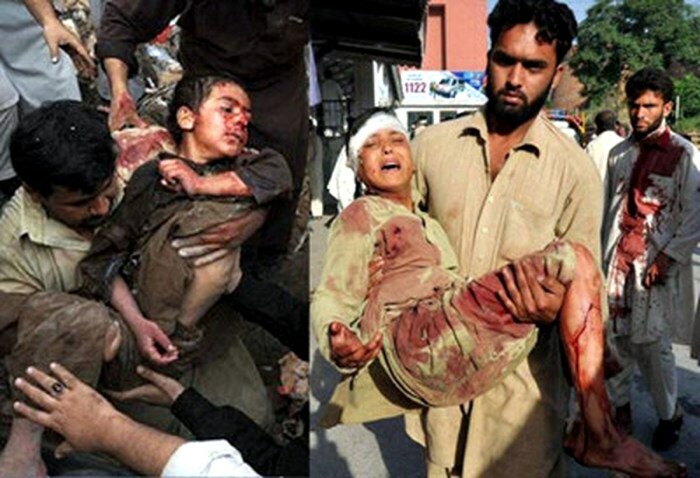 Aftermath of US drone strike in Pakistan. 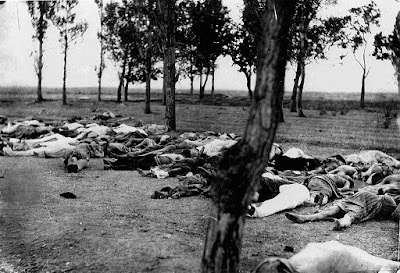 And wouldn't it be weird for the Washington regime to recognize the Armenian Genocide, after more than half a century of activities that have directly or indirectly led to the slaughter of millions of people in the Middle East? Humanizing people in the Middle East would only hurt Washington's agenda. 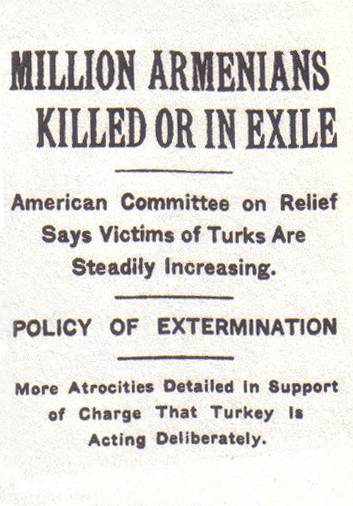 Man who invented the word genocide: "It happened to the Armenians..."
If you believe #BrownLivesMatter please share this article.